Win VON HERTZEN BROTHERS Gig Tickets!! VON HERTZEN BROTHERS + TOUCHSTONE!! The gig will be in London, at the Jazz Cafè, on 17th February. 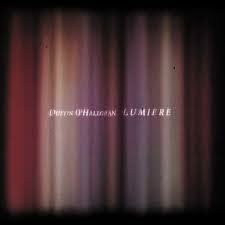 Piano genius Dustin O’Halloran produces another gem of bravura, romanticism and melancholy. Nine tracks of absolute magnificence pave the way to a new phase for the American artist.